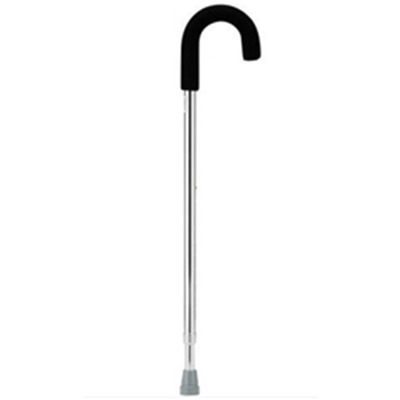 Our Curved Canes are easy to handle and comfortable to use. The curved handle has a comfortable soft grip and is also easy to hang on a coat rack or hook. Height Adjustment: 30" – 39"